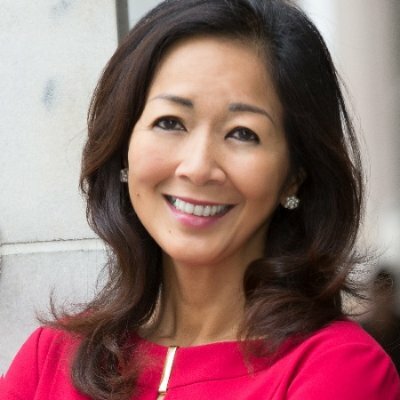 Johns Hopkins Carey Business School alumnae Christina Bui was named one of the most influential women in San Francisco by the San Francisco Business Times. Bui, who earned an MBA from Carey, is vice president in charge of enterprise solutions for Robert Half, a premier staffing agency. At Robert Half, Bui was hired as vice to launch the company's Enterprise Solutions business. In her role, she led the collaboration between the staffing divisions at Robert Half and the consulting services of Protiviti, a subsidiary of Robert Half. This is Bui's second consecutive year on the list.